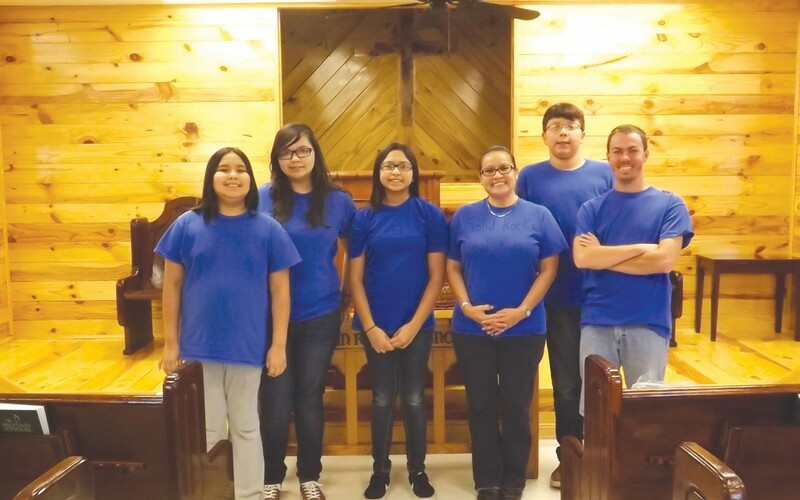 YUKON—In 2016, Oklahoma Baptist Disaster Relief (DR) resumed clean-up duties and other volunteer work, connected to the November 2015 ice storms, and the relief organization is identifying ways to help after the recent massive flooding in eastern Oklahoma. According to the Baptist General Convention of Oklahoma’s DR Director, Sam Porter, Oklahoma Baptists’ trained volunteers have completed nearly 900 requests for clean-up assistance from the ice storm, as well as served victims and volunteers through shower, laundry and meal service. Baptists specialize in “mud out” clean up after flooding, an anticipated need after the flooding. With each disaster, Porter coordinates relief efforts with emergency management and other relief agencies. Even if no new disasters occur in the near future, Porter anticipates the need for Baptist volunteer work to continue for weeks. For more information, or to make a tax-deductive donation to Oklahoma Baptist Disaster Relief, visit www.okdisasterhelp.org.